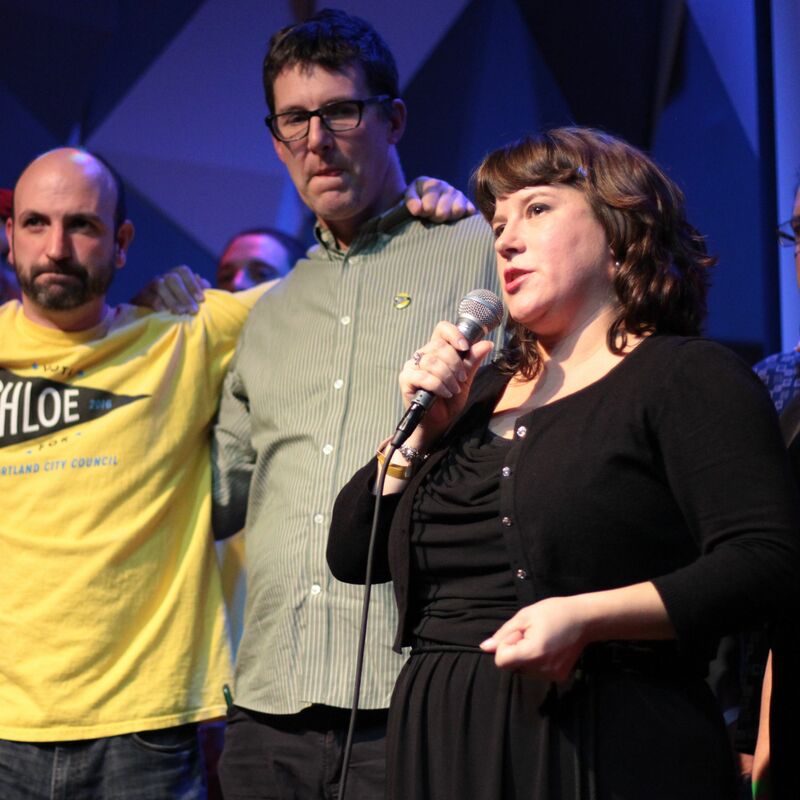 But Chloe Eudaly’s longshot bid provided an oasis of hope for liberal Portland. 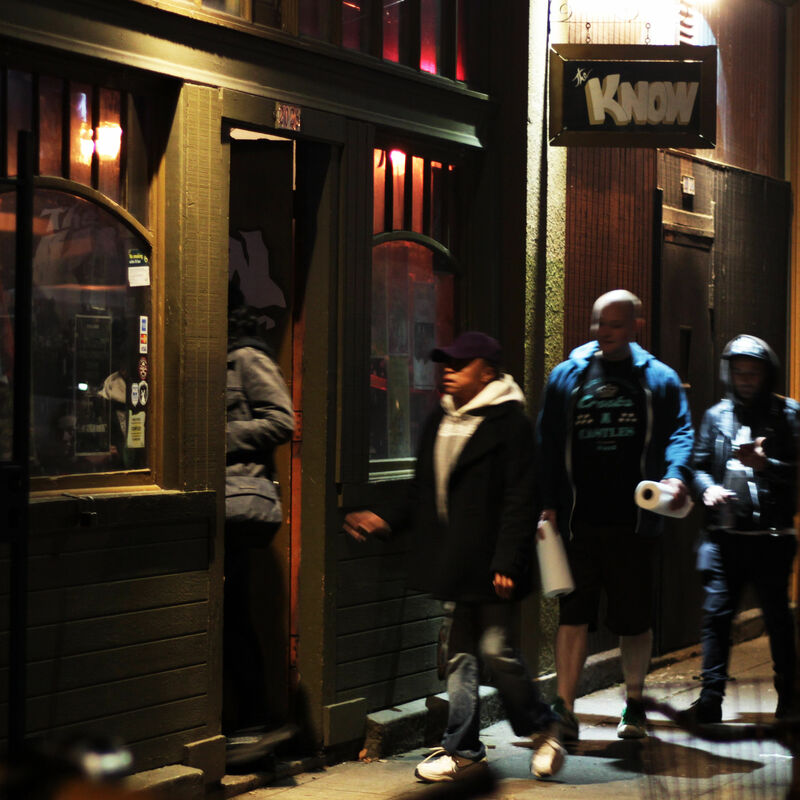 The inside track on one of Portland’s forgotten places. 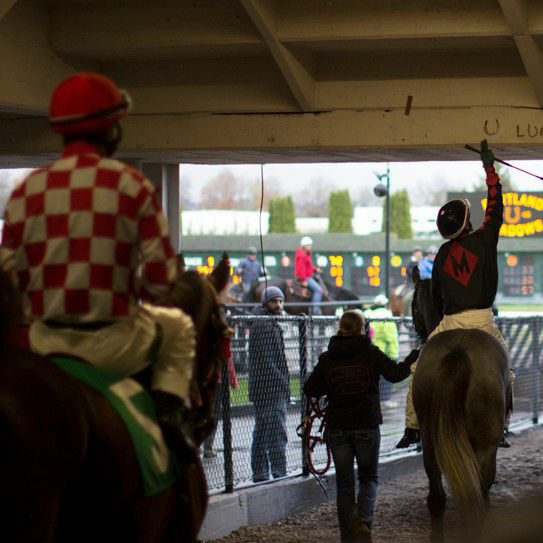 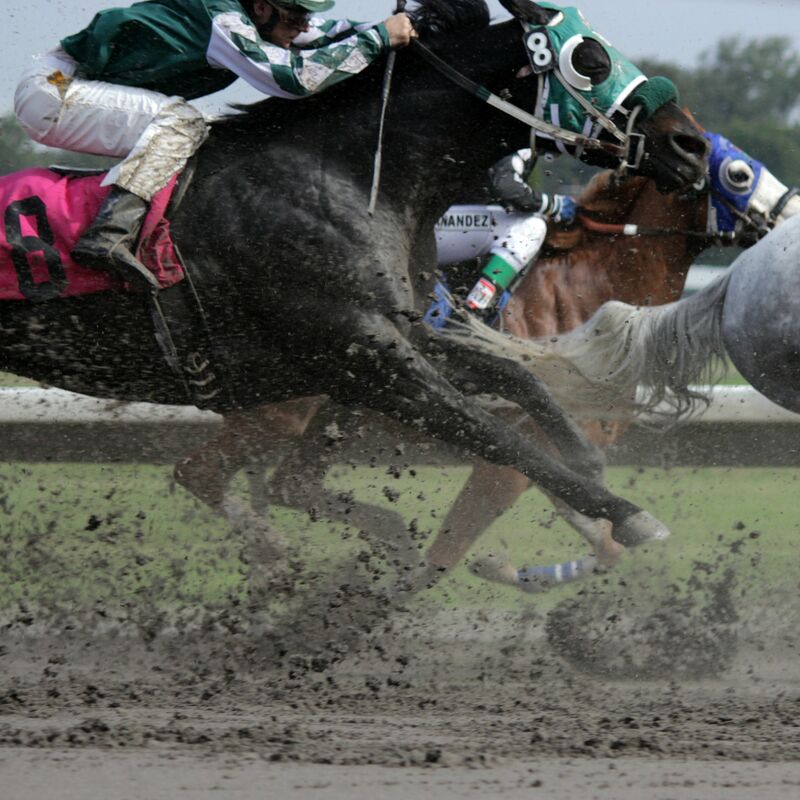 As the horses return, we’ve got some gambling tips for the uninitiated.